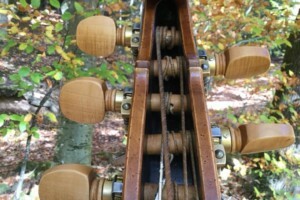 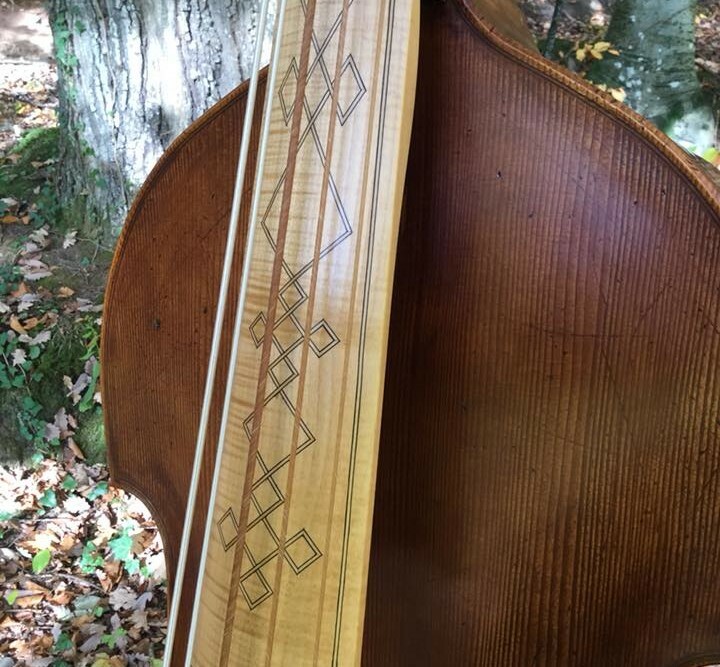 This week we’re checking out a gorgeous new instrument with roots that date back hundreds of years. 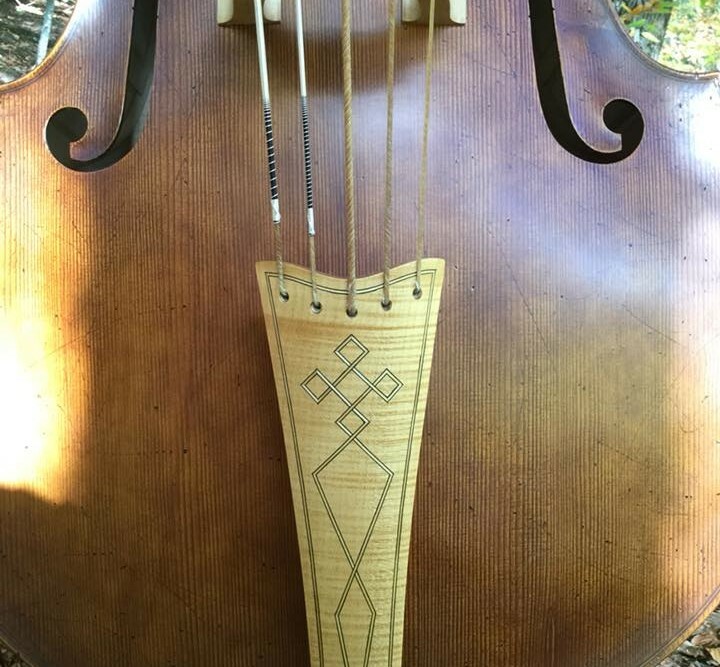 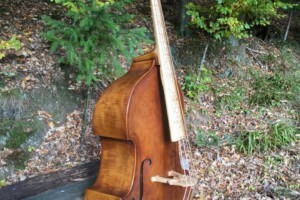 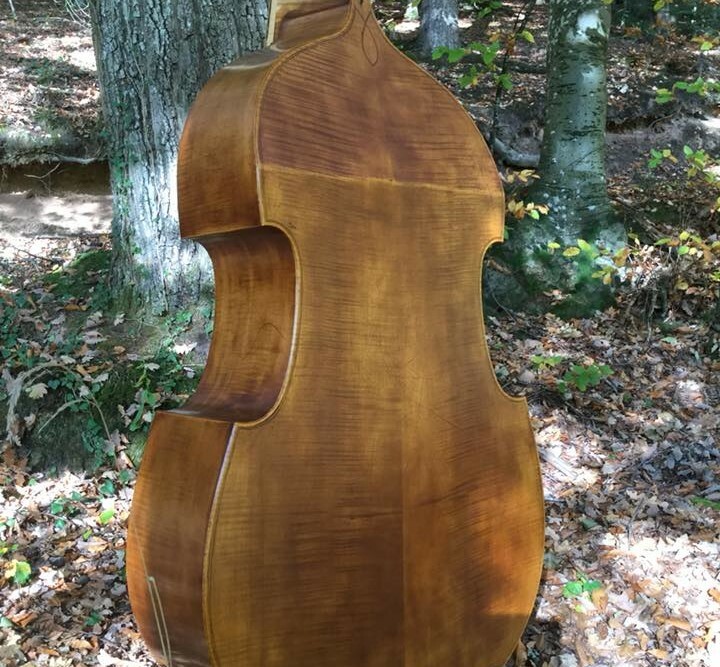 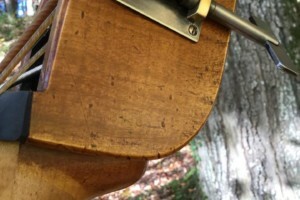 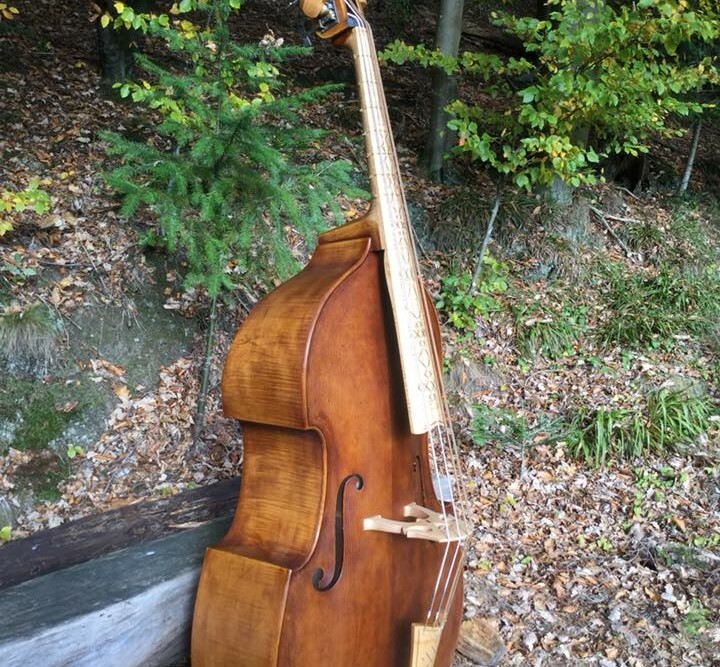 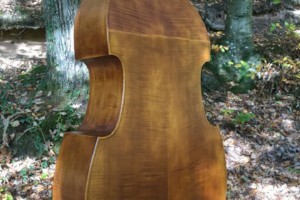 German luthier Michael Bornhak built this incredible Viennese-styled violone, which was an early form of the double bass, and took it out to the Black Forest to photograph it. 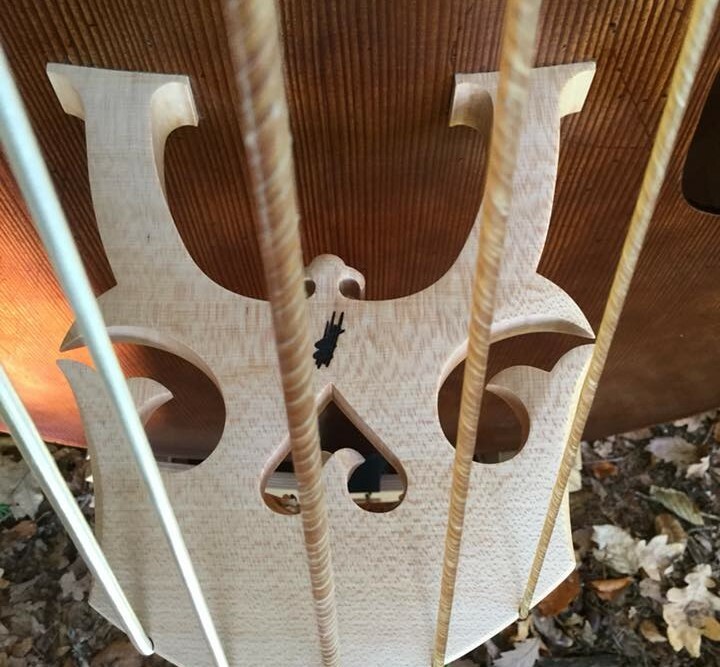 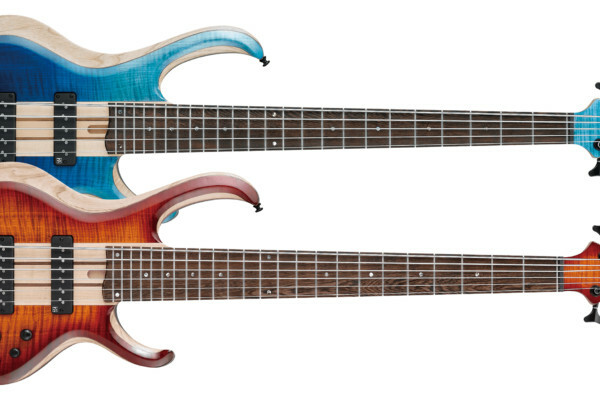 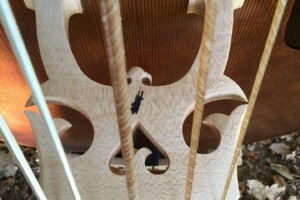 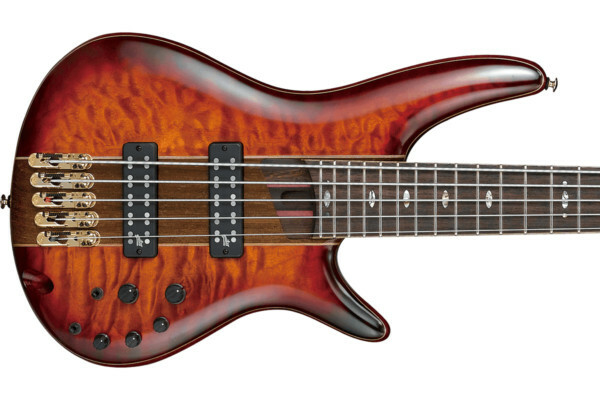 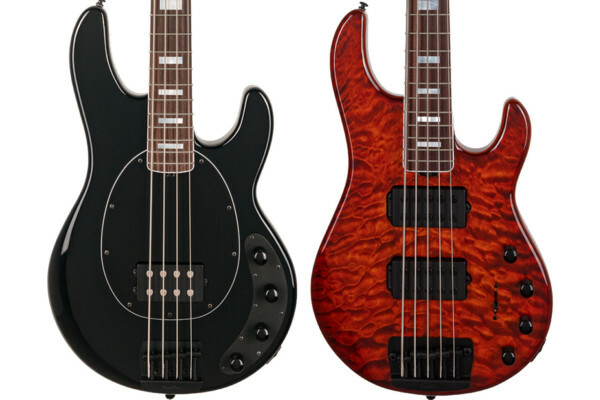 Complete with beautiful inlays, the bass takes its cues from a baroque instrument. 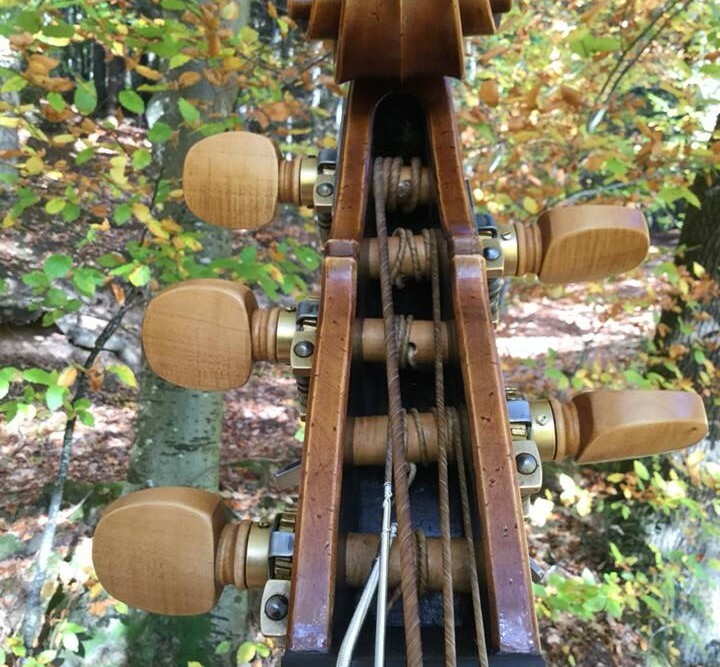 Bornhak made all the parts by himself beside the Rubner tuning machines and the gut strings made by Nicholas Baldock. 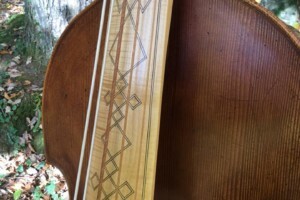 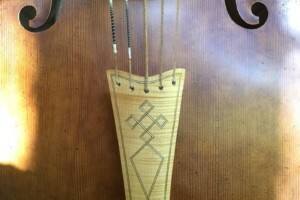 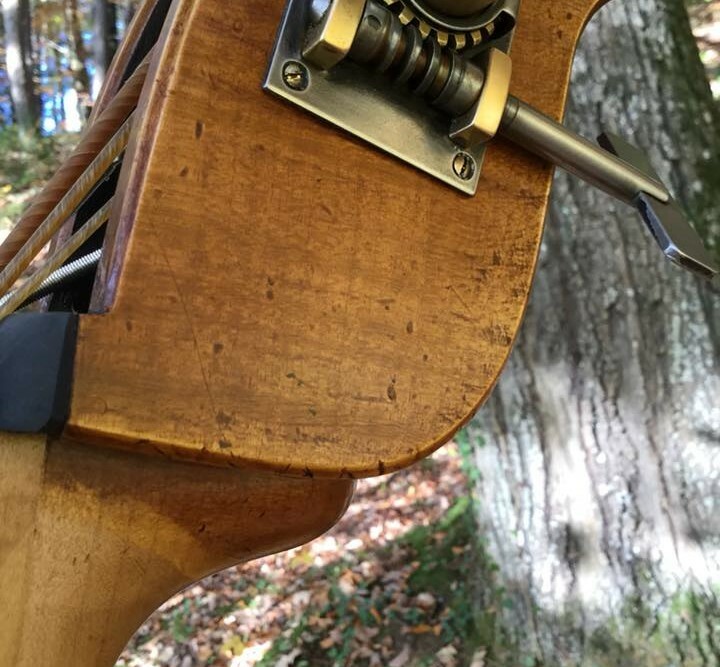 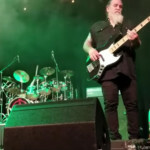 The strings are tuned B-E-A-D-G as you expect a five-string, which the luthier says is good for both modern 440 Hz tuning and the baroque 415 Hz tuning.